With items on the menu like the Storm Trooper Dog, the Al Hra-BRAT-ski and the Crazy Cajun Creole dog, it's clear that Steve’s Hot Dogs on the Hill considers its fare more than hot dogs. Don Schroeder is a regular at Steve's Hot Dogs and recently gave to the restaurant's crowd-funding effort for a second location in Tower Grove East. "I could eat the entire menu," regular Don Schroeder laughed. He hesitated before ordering but finally chose the Bacon, Bacon Jamaican, a smoked hot dog covered with cheese, peppers and sweet chipotle sauce. Schroeder is a regular at the restaurant. But he’s also a kind of financial backer. When the owner of Steve’s Hot Dogs started a crowdfunding campaign last month on Indiegogo to help start a second location, Schroeder was quick to give. Now he’s encouraging everyone he knows to do the same, even if they only give $5. "Five dollars is a box of nails and you can walk in and say my $5 hung all of these award-winning plaques. It’s exciting to feel like you’re a part of something," Schroeder said. Crowdfunding is becoming an increasingly popular way for entrepreneurs to get money for their projects and businesses. 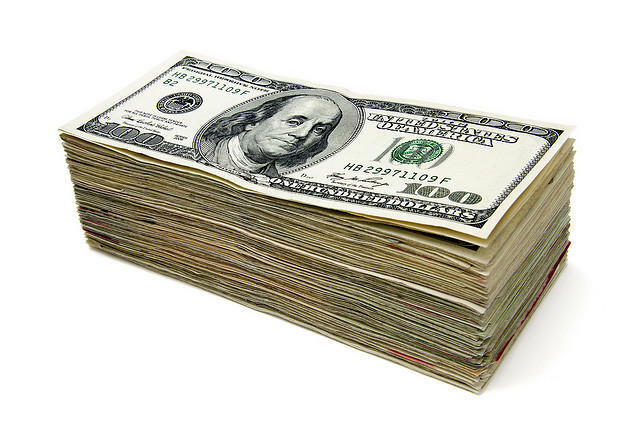 About $5 billion were spent globally in 2013 through crowdfunding websites. Those who give to campaigns get rewards or perks based on their funding level. It turns out St. Louisans have given quite a bit to these efforts. Projects from this region have raised more than $4.2 million dollars on the popular crowdfunding site Kickstarter since its start in 2009. The top categories in St. Louis are music, film and publishing. But Kickstarter spokesman Mike McGregor said other projects do well, too. "Some of the recent projects there are restaurants, there are board games, GoodFoot Socks." "The socks project is by a three-person team, they didn’t like what they saw on the market. They saw a real need to just have a better quality work sock," McGregor said. Joshua Van Horsen gave $35 to the effort in exchange for three pairs of socks. "I wear business socks every day to work. This was a natural fit, like a local project, socks," he said, "So, I was like 'Why not? We’ll use them. Let’s do it.'" 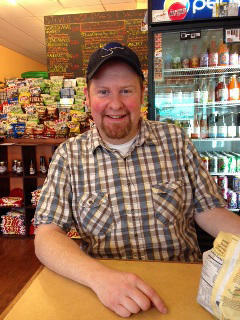 Van Horsen said he and his wife Vicky check out Kickstarter on a weekly basis, looking for entrepreneurs to support. The Chesterfield couple has given to 75 crowdfunding campaigns. About a third of those are from St. Louis. "The reason we try to support St. Louis projects is just to support local entrepreneurs and businesses that need a little help," he said. "We think that’s the coolest part." But not every crowdfunding effort in St. Louis gets funded. Of the 766 Kickstarter projects started here since 2009, more than 60 percent have failed or ended early. The advice Kickstarter and Indiegogo give is that successful campaigns line up donations even before the campaign goes live. The campaigns also have good video and a lot of connections through social media. The campaign for Steve’s Hot Dogs’ second location in Tower Grove East abides by most of that advice, and having Don Schroeder as a fan can’t hurt. "Any time they post something about it I’m always sharing it, liking it, commenting on it. That goes for Instagram also," Schroeder said. "Taking pictures of the food, saying 'Oh, you like the food? You want the food? Guess what, another location is coming. But only if you help!'" He pointed out that at the $5 level, you can get your name on the wall of the new restaurant. 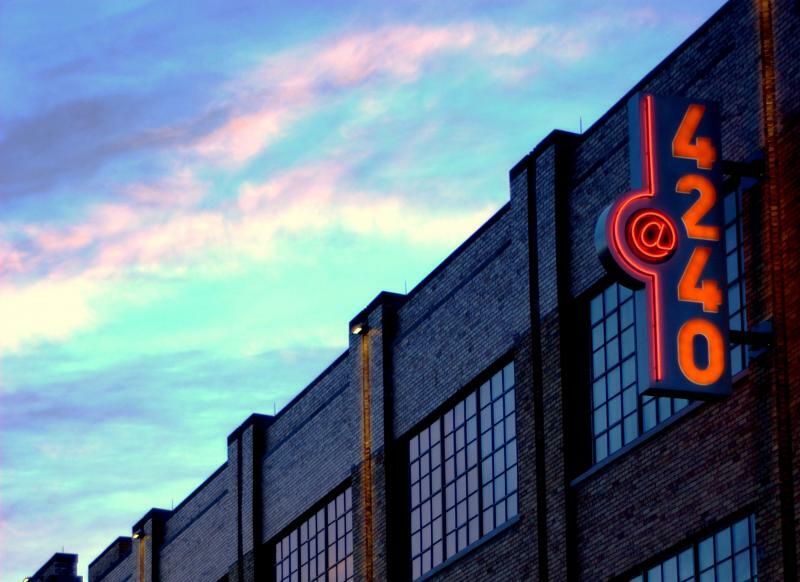 Private investment is important for St. Louis’ burgeoning start-up scene. Most entrepreneurs will tell you money for seed investment is accessible. The difficulty comes in getting to the next level of investment. Firms such as BusyEvent find second-round funding, amounts between $100,000 and $1 million, is much harder to find. 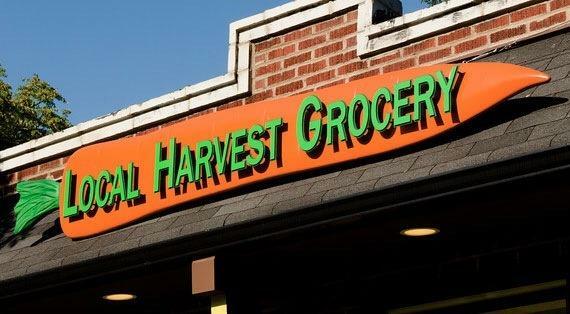 About two weeks ago, Local Harvest Grocery, Café & Catering launched a $120,000 crowdfunding campaign that co-owner Maddie Earnest says was necessary to restock the grocery store and pay off debts acquired as a result of a failed expansion in Kirkwood. The community responded and fully funded the campaign in six days. We talked with Maddie Earnest about the overwhelming response and how she plans to move forward after the failed expansion.